We can help you to staff beautiful, outgoing and experienced booth models and trade show models for your important show. 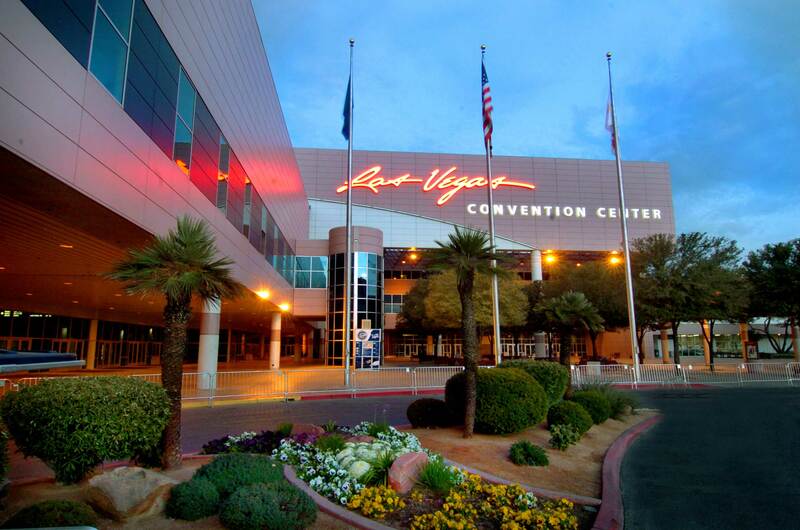 Las Vegas is a main stage for convention and trade show events. Las Vegas trade show and promotional models know exactly what to do to get your business and brand visible to event attendees. Hiring a Las Vegas promotional model not only connects you with a trade show expert but you get to control staff costs that might otherwise involve travel expenses, delays or no shows. We will connect you with the girl that has the skills, talent and experience to fit perfectly with your event and the goals you have for it. We are looking for Las Vegas trade show models and promo girls to join our promotional staffing team and do great things for companies from across the country. Individuals who want help making companies shine. We staff trade show jobs all over the country and promo models are needed. If you have in depth experience of the promotional industry and possess a friendly and outgoing personality then get in touch with TSM today. We will connect you with the events and shows suited to your skills and background whether that is as a car show girl, booth model or brand ambassador. You should be a confident and bright person who feels comfortable demonstrating products, encouraging sales and working with existing teams. Hire Las Vegas trade show models and stand out from the crowd at your next trade show or promotional event. Attract the attendees with the beautiful models and bolster the efforts of your sales team with staff who can demonstrate your products. Our models are comfortable engaging with attendees, filtering out unqualified leads and presenting qualified leads to your team so that sales can be closed. They are well versed in all aspects of promotional events and will make sure that your business gets in the limelight. Give attendees a great impression of your brand that lasts long after the event. Call the us today to find out more. Las Vegas is not only a great city to vacation in but it also happens to be a great city to do business in. Las Vegas is home to three of the country’s ten largest convention centers and the city itself houses 10.2 million square feet of convention center space; a great place to hire convention models. There are approximately 900 flights per day in Vegas so traveling here is easy. 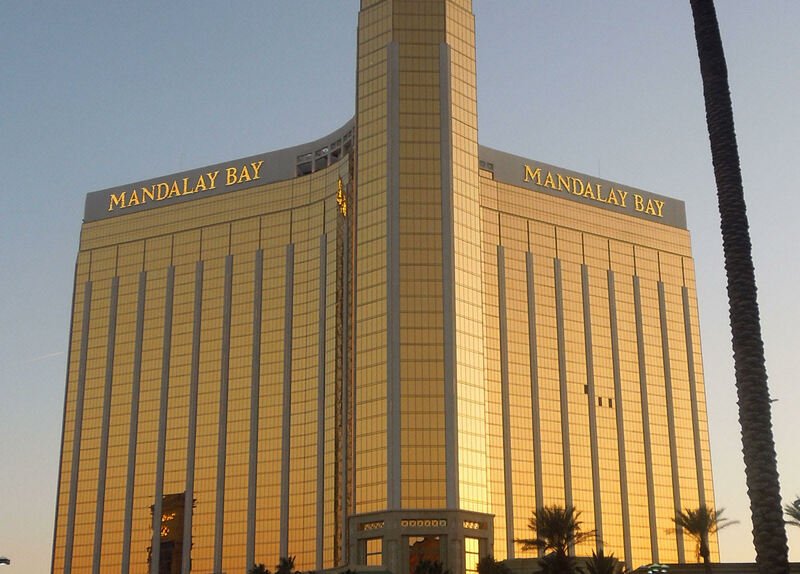 There are also nearly 150,00 hotel rooms in Las Vegas making it easy to obtain group rates for you company during your trade show. Of course, when your not working there is tons to do in this city as well. From five-star dining to world class shows and entertainment you’re sure to find something to do after work is over. Check out a list of our favorite attractions below. If you have time while in Las Vegas, Cirque Du Soleil is a must see. The athleticism and inspiring imagery that the company is so well known for is unmatched by other productions. Also, stop by the Bellagio Fountains for a complimentary show of water, music and light that is sure to impress. Looking for a great view of the city? Check out the Stratosphere Tower for an amazing panoramic view of Las Vegas on one of the indoor or outdoor decks. The Stratosphere Tower also has a revolving restaurant and multiple bars.